Amazon, Walmart and eBay product ideas. INSTALL FOR FREE! 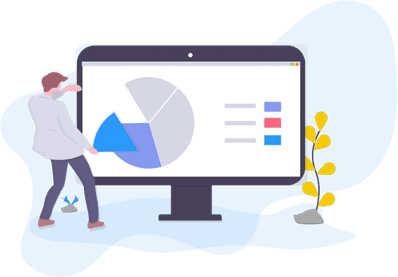 The extension will give you fast and easy access to the information you need about the product that you are interested in selling. Find Algopix chrome extension in the app store. 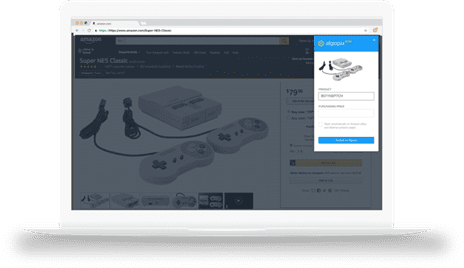 Algopix Chrome Extension will automatically appear every time you will browse a single product page either on Amazon, eBay or Walmart. Click the "Analyze on Algopix" button, and you will be automatically transferred to the "Product Analysis" page in Algopix. Save Time Making the Right Business Decisions! With the Algopix Chrome Extension, product analysis is so much faster!